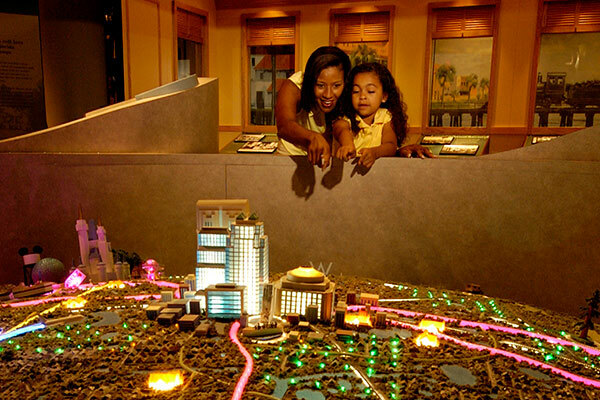 Located in the heart of downtown Orlando, the History Center offers four floors of dynamic exhibits exploring 12,000 years of Central Florida history. Enjoy limited-run exhibitions scheduled and riveting programs throughout the year. 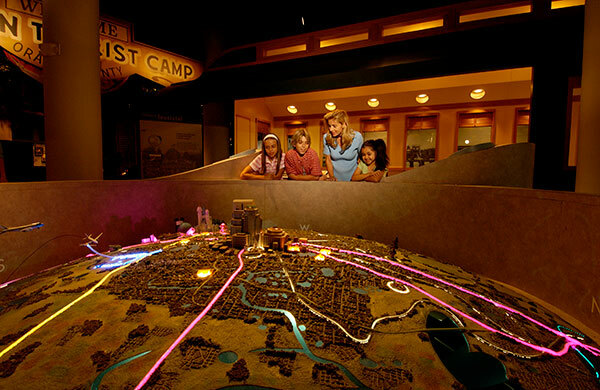 A free audio tour of the History Center's permanent exhibits is available at admissions. The History Center is located on the corner of Magnolia Ave. and Central Blvd. in the heart of downtown Orlando. Parking is available in the garage located across the public library on Central Blvd. The History Center is handicapped accessible with elevators on every floor. Two handicapped parking spaces are available on the north side of the building on E. Washington Street. 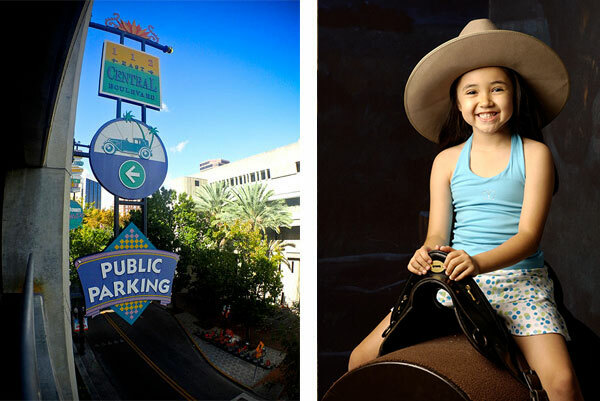 Our address is 65 E. Central Blvd., Orlando, FL 32801. 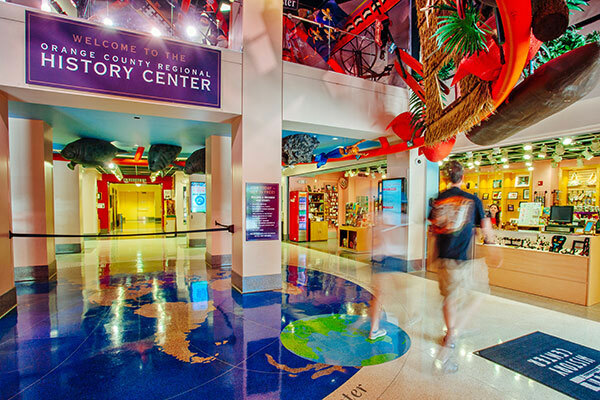 The History Center offers a wide array of programming from limited run exhibitions from the Smithsonian Institution to our popular History Camps for kids. Award-winning authors, artists, and historians deliver interesting presentations and staff members share the latest techniques for preserving artifacts. 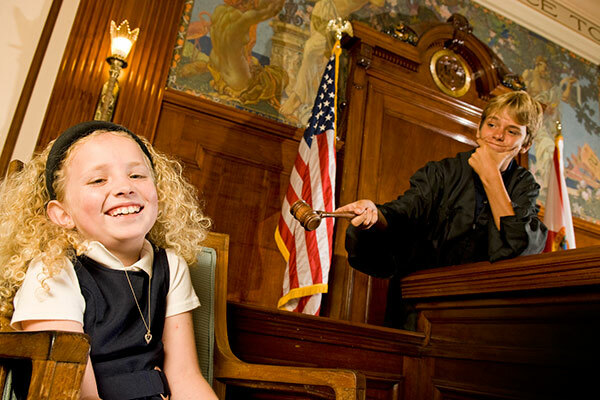 Visit with your group of 10 or more and receive a free guided tour with admission. 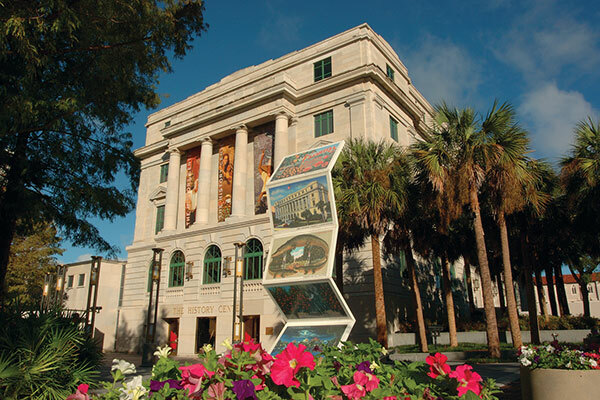 Selections from the vast and varied collections of the Historical Society of Central Florida illustrate 12,000 years of the region's history. 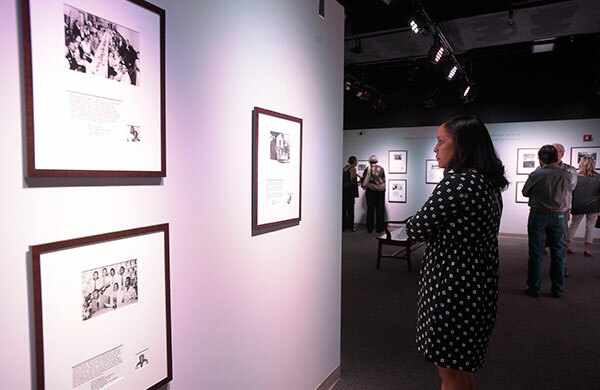 As an affiliate of the Smithsonian Institution, the History Center presents limited-run exhibitions of great depth and insight from prestigious museums around the country. 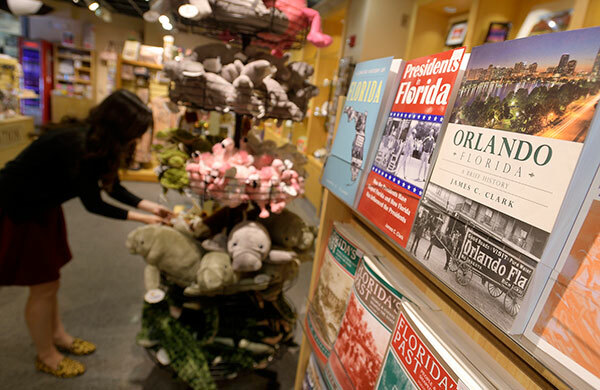 The Emporium offers vintage photographs, quirky Florida souvenirs, delicious treats, classic toys, books, greeting cards, and more.